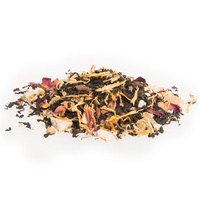 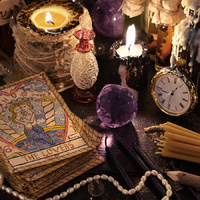 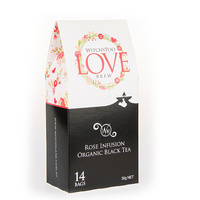 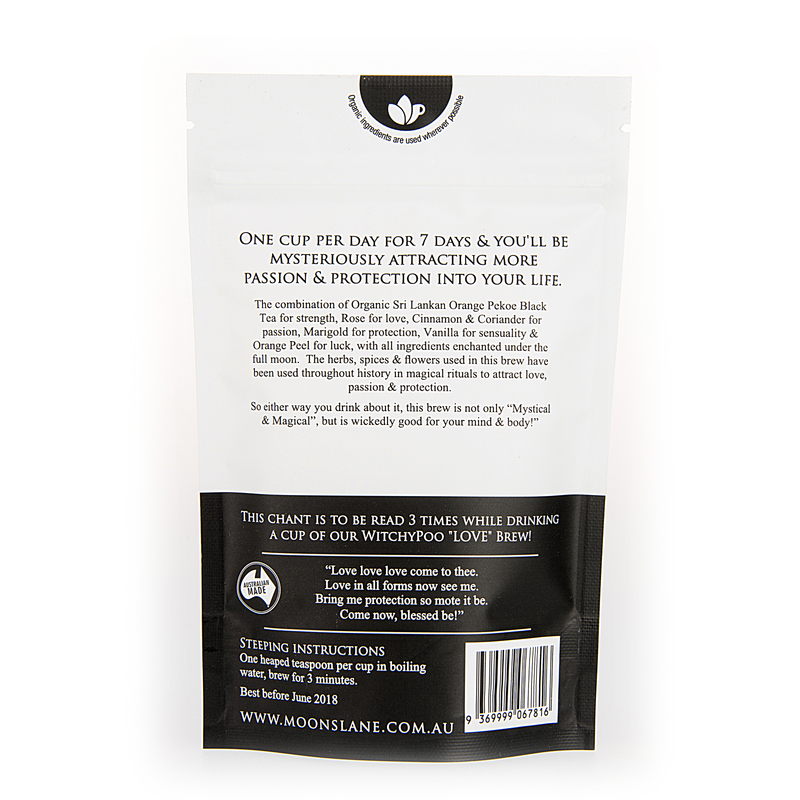 Our Love - Rose Infusion Organic Black Tea, is a chai style tea, with lovely notes of rose petals. 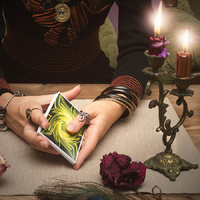 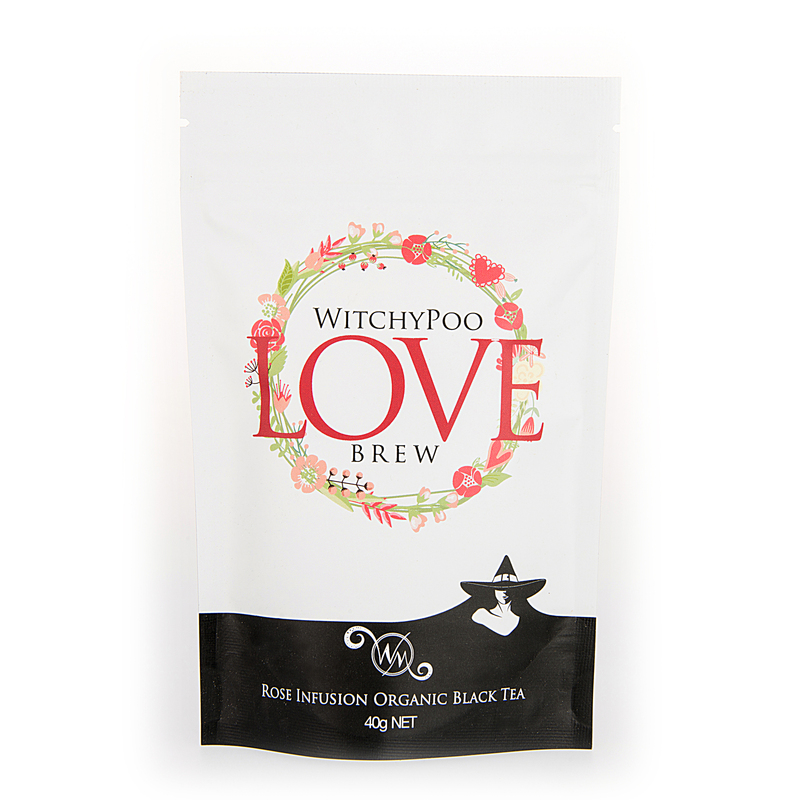 With the combination of Organic Sri Lankan Orange Pekoe Black Tea for strength, Rose for love, Cinnamon & Coriander for passion, Marigold for protection, Vanilla for sensuality & Orange Peel for luck, with all ingredients enchanted under the full moon. 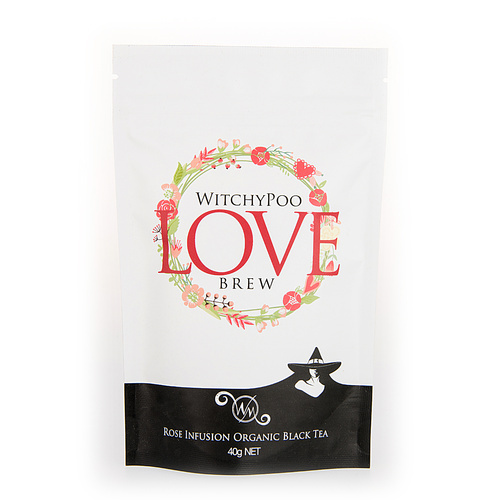 The herbs, spices & flowers used in this brew have been used throughout history in magical rituals to attract love, passion & protection. One sip of this brew and you will be feeling the love! 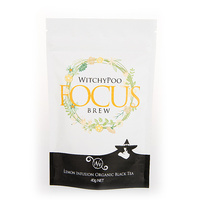 Michelle's range of teas are absolutely delightful and will enhance you life!